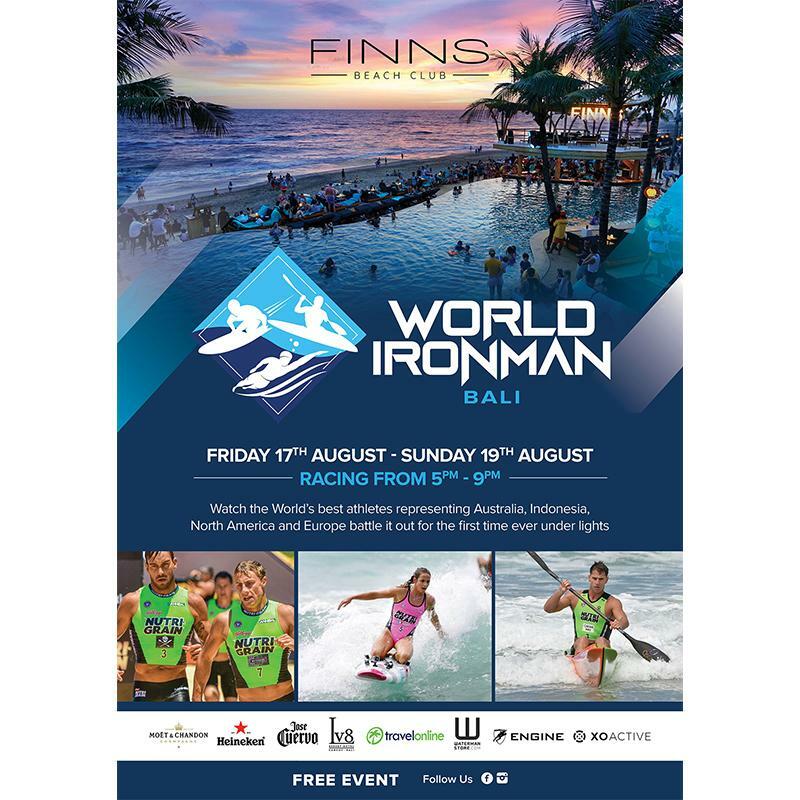 Finns Beach Club is excited to host the first World Ironman Bali! 16 of the world’s best Ironman athletes will go head to head on Berawa Beach. Watch all the action from the comfort of the club while enjoying a cold beverage and our delicious menu! This is a FREE ENTRY event but make sure you book your daybed or booth. You don’t want to miss this one!